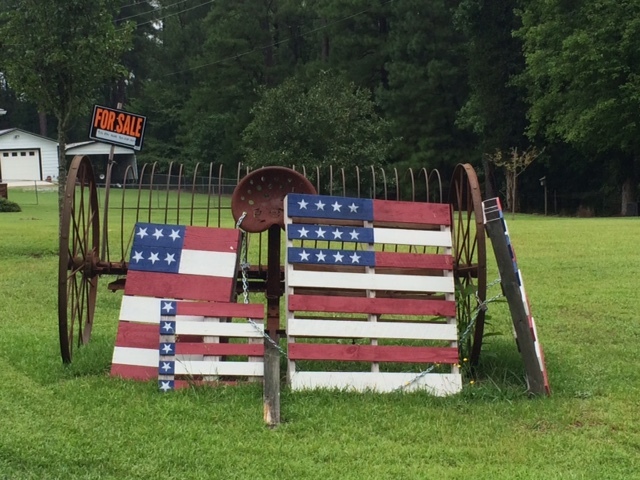 I see flags made from pallets all over rural areas. 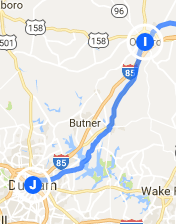 The Federal prison at Butner is a campus, of sorts, very different from Duke’s. 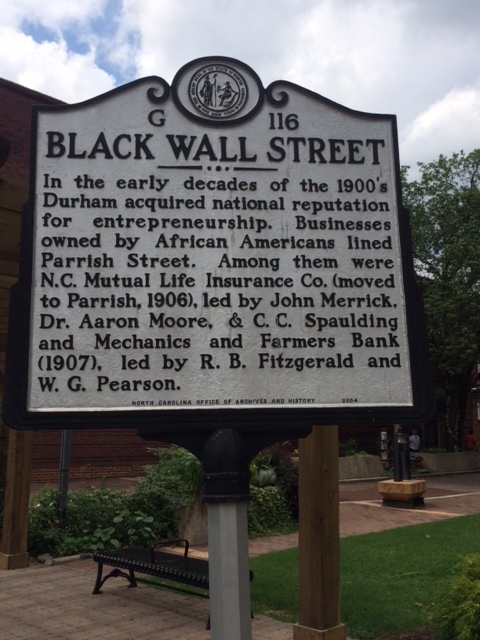 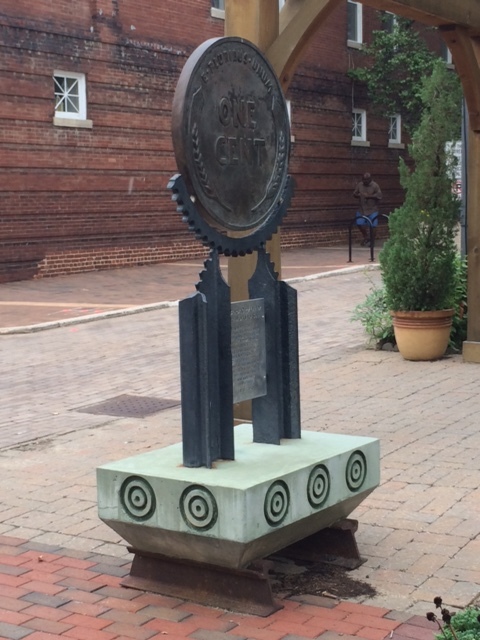 Durham was once the Black Wall Street, a hotbed of African-American entrepreneurs. 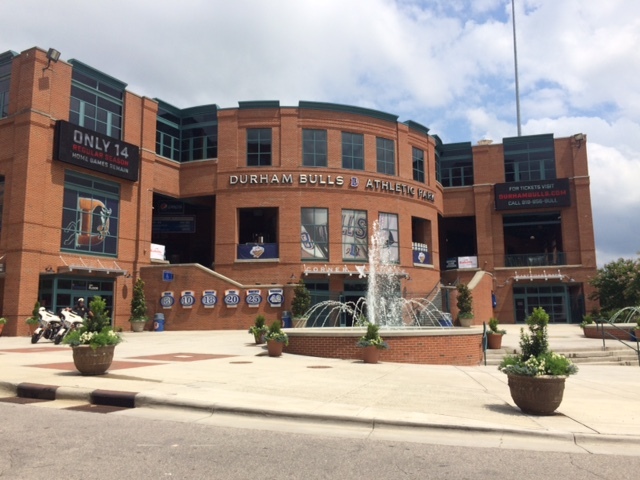 My fraternity brothers who founded 8 Rivers Capital have offices overlooking the Durham Bulls ball field.